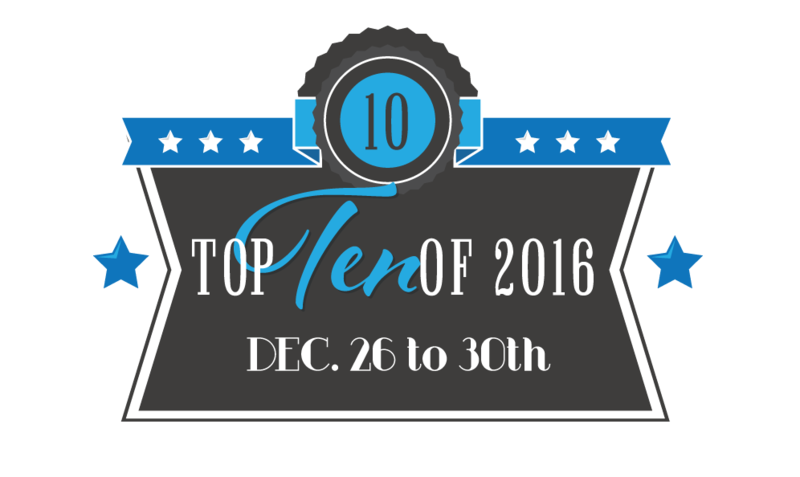 Two Chicks On Books: Top 10 of 2016 Day 2- Best Book Covers! Welcome to day 2! 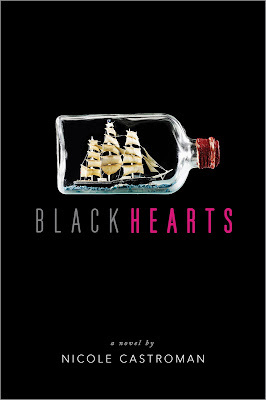 Today’s topic is Best Book Covers of 2016 (MUST be a book released in 2016. Would be best if it's a book you've READ in 2016, but it's not required)! I've read all of the books in my list and loved them all! 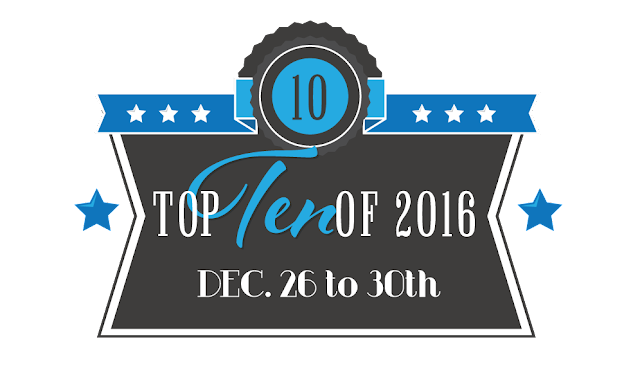 And make sure to stop by my co-hosts sites Fiktshun, Tales of a Ravenous Reader, and Dark Faerie Tales for their lists! Oh and make sure to sign up with the linky to share your lists! And don’t forget to enter the giveaway today! You'll have to check out my co-hosts blogs to see who is hosting it! 1. 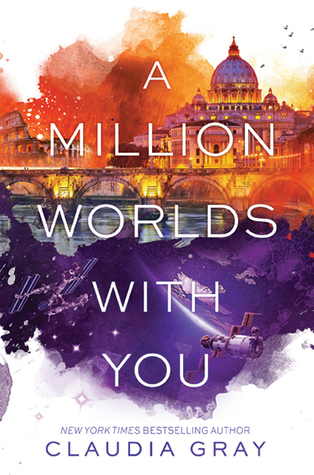 A MILLION WORLDS WITH YOU by Claudia Gray. 2. 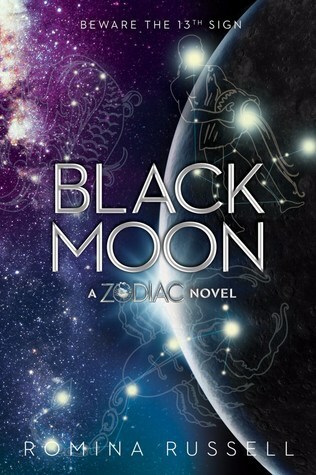 BLACK MOON by Romina Russell. 3. 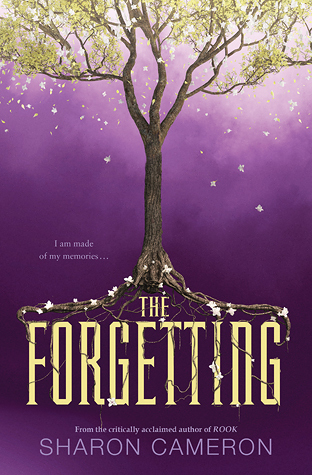 THE FORGETTING by Sharon Cameron. 4. 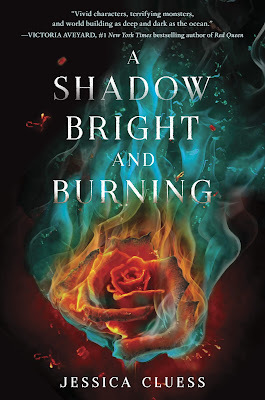 A SHADOW BRIGHT AND BURNING by Jessica Cluess. 5. 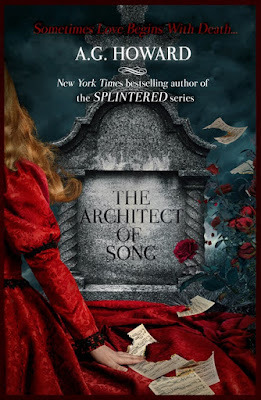 THE ARCHITECT OF SONG by A.G. Howard. 7. THE STAR TOUCHED QUEEN by Roshani Chokshi. 8. THE REQUIEM RED by Brynn Chapman. 9. 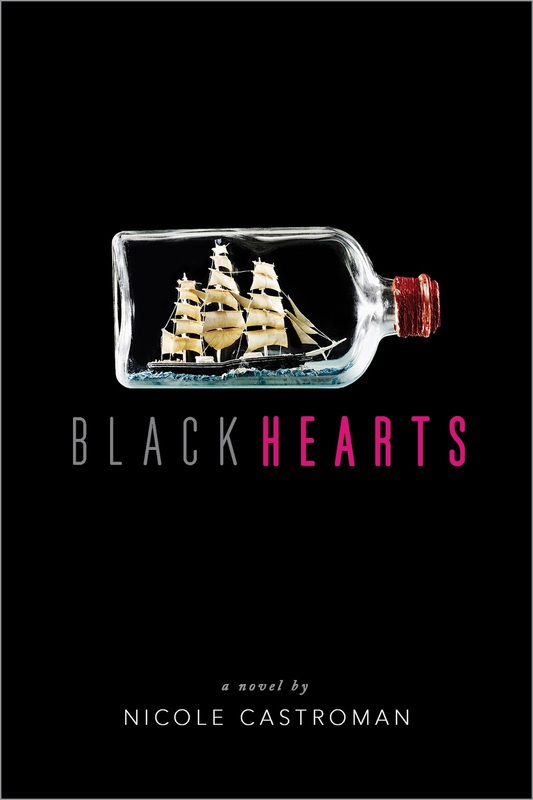 BLACKHEARTS by Nicole Castroman. 10. REVENGE AND THE WILD by Michelle Modesto. I so agree. All of those covers are stunning. 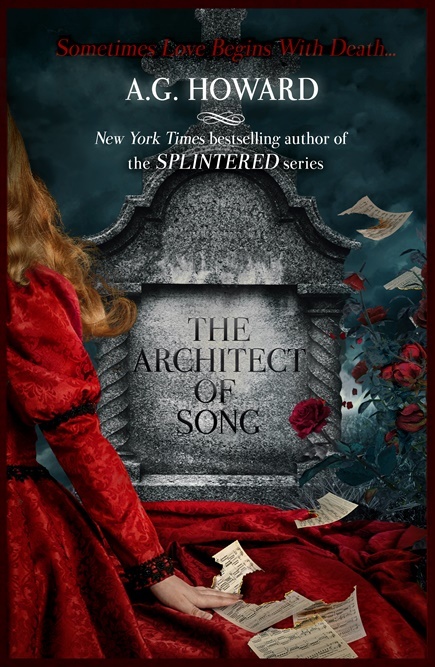 I especially love the cover for The Architect of Song! Oooh love your list! We have four of the same covers, just in a different order! 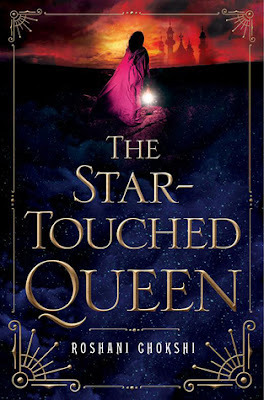 :) I hadn't seen a few of those covers on your list but they are stunning! You and I are on the same page! Four of the ones you chose are on my list. Come to think of it, A Shadow Bright and Burning should be there too... I already have so many honorable mentions lolololol. Whoops! Wonderful list! Love these ...so pretty especially The Forgetting! Beautiful choices!! Great picks! And thanks for hosting! 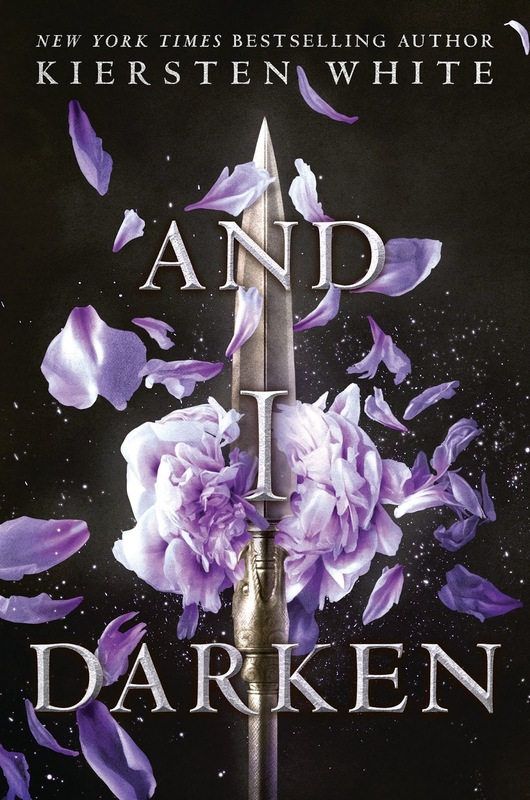 YA has the best covers! Great list! I also had A Shadow Bright and Burning.